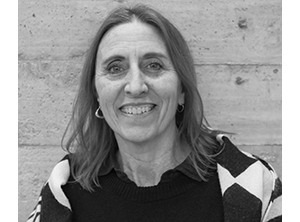 In summer 2018, Professor Frank Melendez, along with Professors Marcella Del Signore (NYIT) and Nancy Diniz (RPI), organized and curated an architectural exhibition titled Data & Matter. The exhibition is on display from May 26 to November 25, 2018, at the Palazzo Bembo in Venice, Italy, and is supported by the GAA Foundation / European Cultural Center, Time, Space, Existence exhibition, a collateral event of the Venice Biennale. 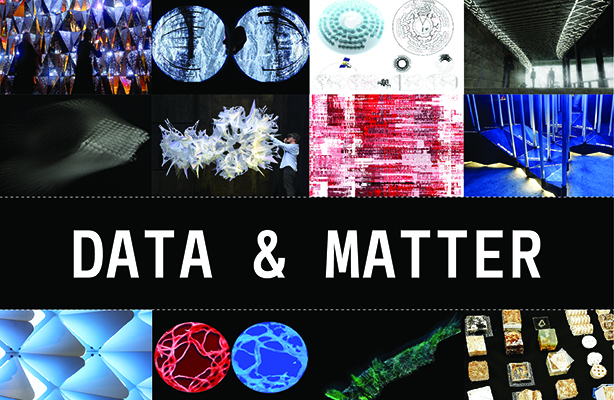 Data & Matter features an international group of architects and designers that are using emerging and novel forms of reading and producing spatial conditions that connect/visualize data, responsive systems, and sensing/actuation technologies through micro and macro scales. The exhibition takes the opportunity to exhibit a range of projects, side by side, that transform data as an abstraction into spatial and experiential configurations.